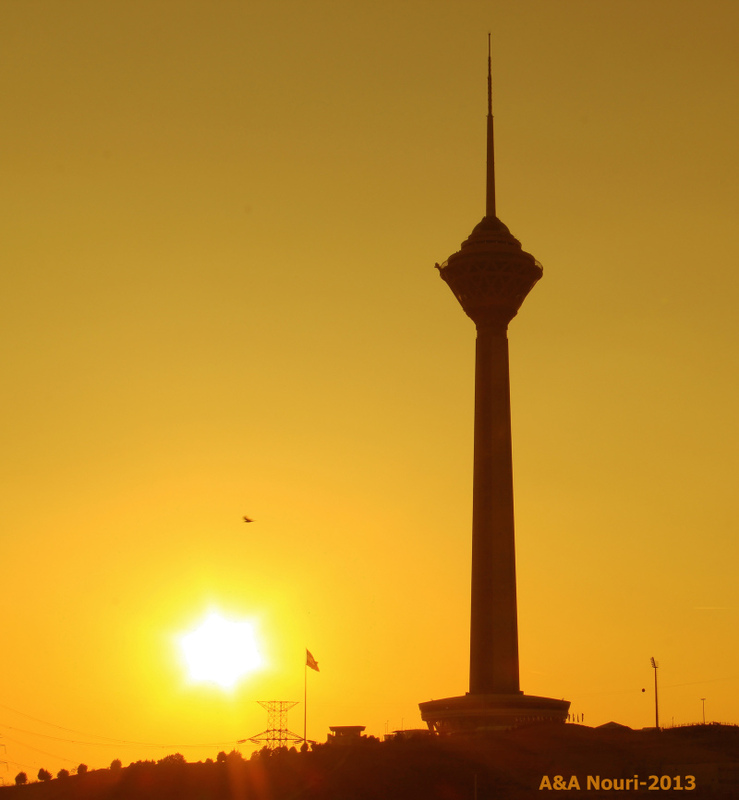 Milad Tower and sunset bird! Akbar&Armaghan (Gorgan, Iran) on 7 February 2018 in Cityscape & Urban and Portfolio. A super sunset with great color.